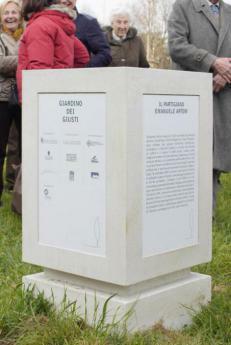 The Garden of the Righteous of Turin was inaugurated on 27 March 2014. 36 trees were planted to honour those who in Piedmont saved the lives of their fellow Jewish citizens. 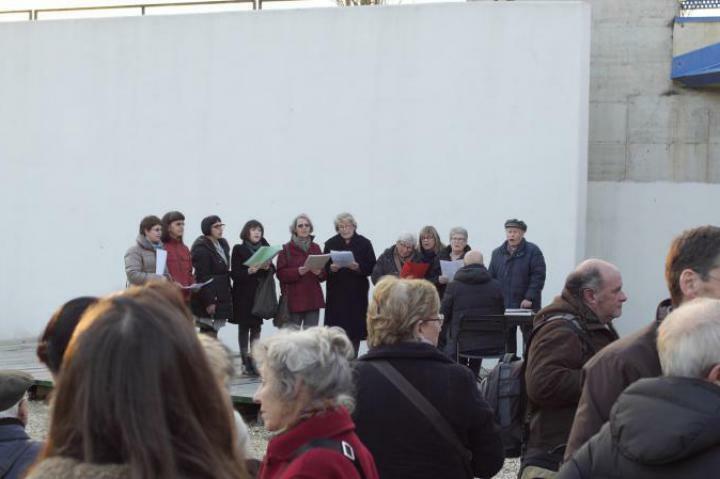 The ceremony was attended by Sarah Kaminski, spokesperson of the group of Jewish studies, Manuel Segre Amari, vice president of the Jewish Community of Turin, the council member Ilda Curti and the president of district 10, Marco Novelli. 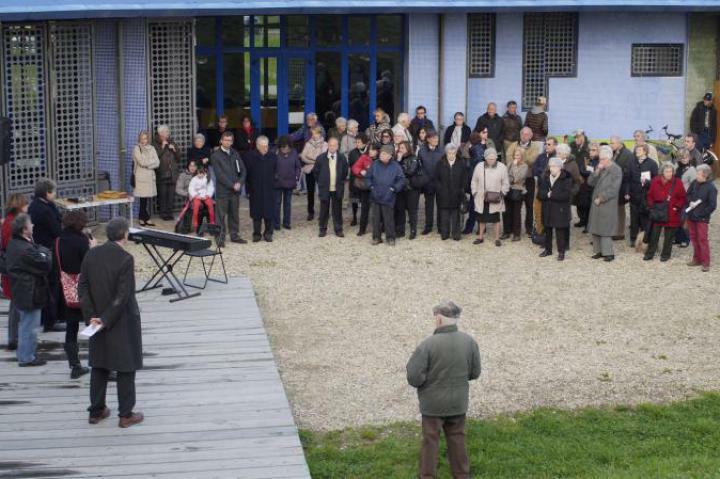 The participants listened to the testimony of Aldo Levi, whose family was saved in Chieri by some acquaintances. 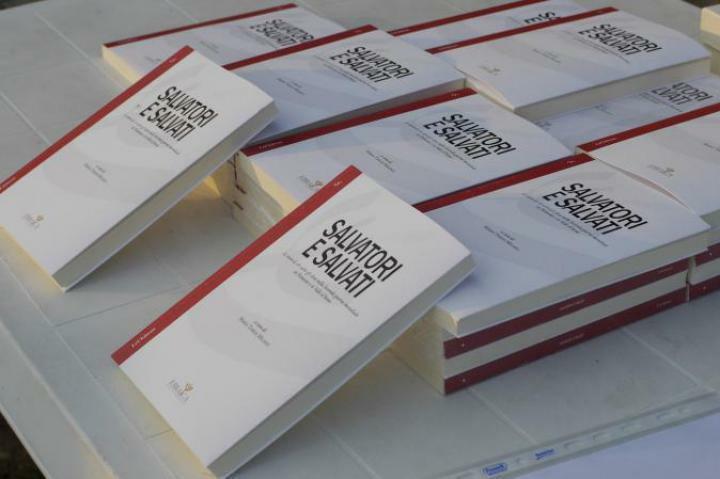 Other accounts were narrated by Maria Teresa Milano in her book Salvatori e Salvati. The Garden is situated near the street named after Emanuele Artom, a Jewish partisan who fought against Nazi-fascism.